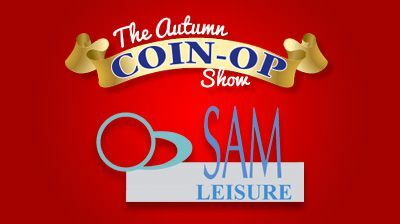 At upcoming Coin-op Show 2014 in Chelsea, UK (15th & 16th October 2014) you can check out SAM Leisure’s booth with our Catch The Light amusement machine. Over the years, the industry has lost many of the traditional opportunities to gather and socialize. With the outlook for the UK amusement and coin-op sectors at its most positive for several years, it is the right to announce an Autumn event dedicated to the UK market and designed to be a relaxed and informal opportunity to meet with friends and do business.